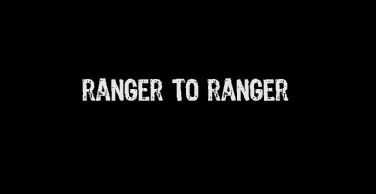 Thank you for registering to screen “Ranger To Ranger”. You join a worldwide mass screening of this important documentary, raising awareness of The Thin Green Line’s support for those on the front line of wildlife protection. As soon as your payment has been received, you’ll get an email with details of how to either stream the video online or download it to view when and where you please. Please click the “Add to cart” button and then checkout as normal. 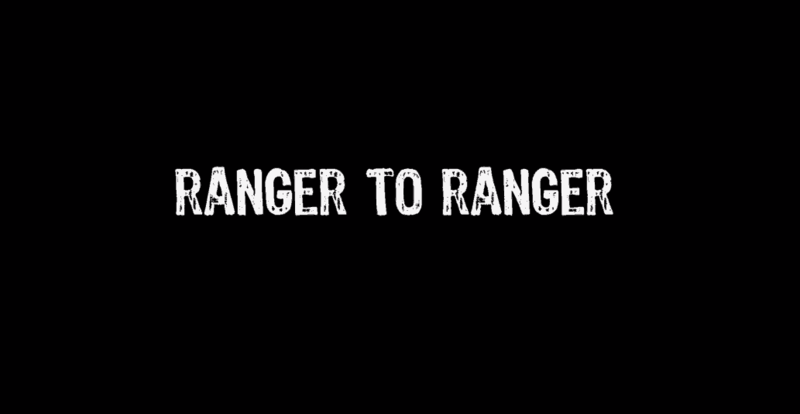 You will then receive your special link to the Ranger To Ranger documentary screening.